From the Man Booker-short-listed and Baileys Women's Prize-winning author of How to be both, the highly anticipated second novel in the acclaimed Seasonal series, which both continues the arc of the series and is also an extraordinary stand-alone read. In Winter, life force matches up to the toughest of the seasons. 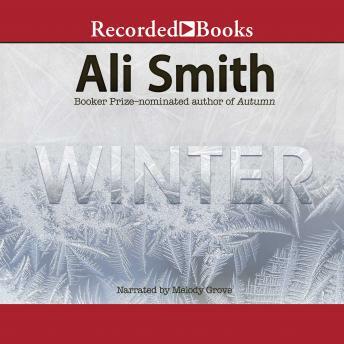 In this second novel in her acclaimed Seasonal cycle, the follow-up to Ali Smith's sensational Autumn, Smith's shape-shifting quartet of novels casts a merry eye over a bleak post-truth era with a story rooted in history, memory, and warmth, its taproot deep in the evergreens: art, love, laughter. It's the season that teaches us survival.